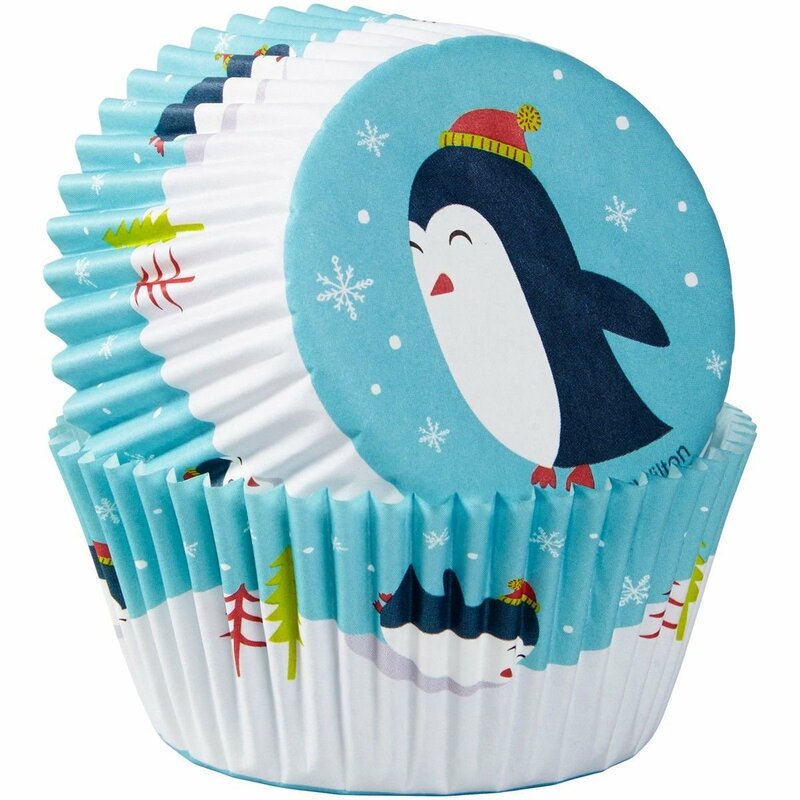 These Wilton baking cups have a cheerful print of a penguin and are great for making cupcakes, muffins and more. Size baking cups: approx. 5 cm in dia.